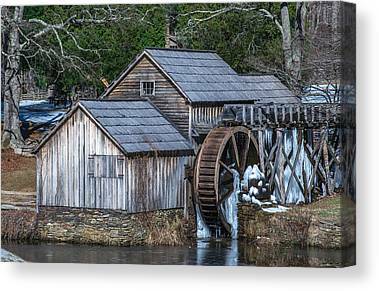 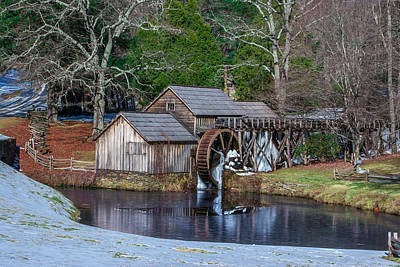 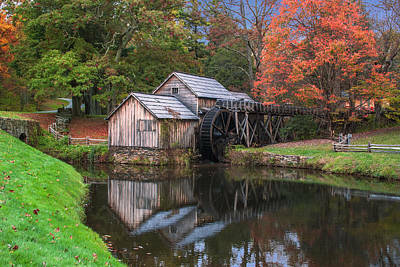 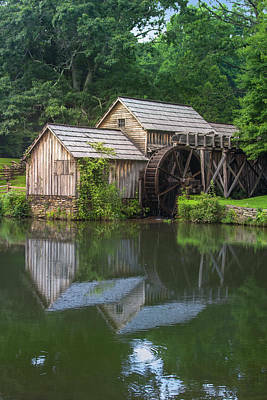 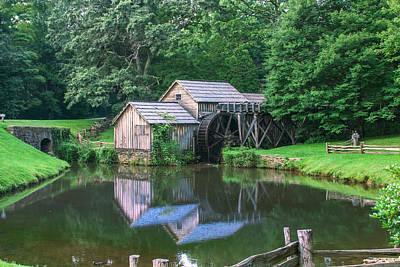 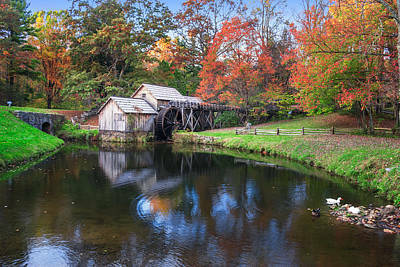 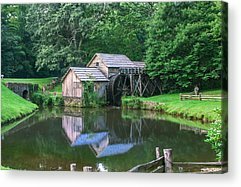 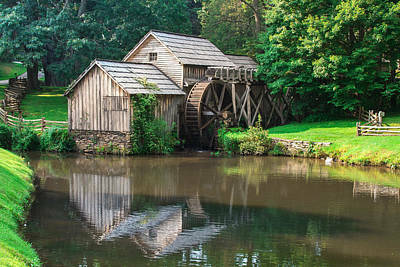 Mabry Mill is located at milepost 176.2 of the Blue Ridge Parkway, in the Meadows of Dan, VA. 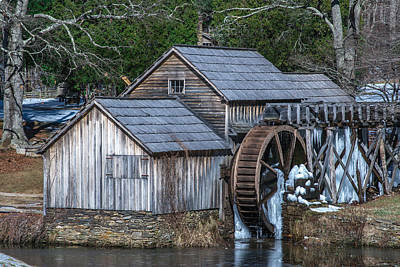 The long history of the mill begins in 1903, first as a blacksmill shop, then a sawmill, and in 1905 it became a gristmill. 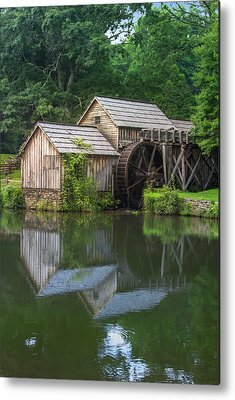 It is just one of the scenic attractions along the 469 mile long Blue Ridge Parkway......the first, and longest rural Parkway in America.